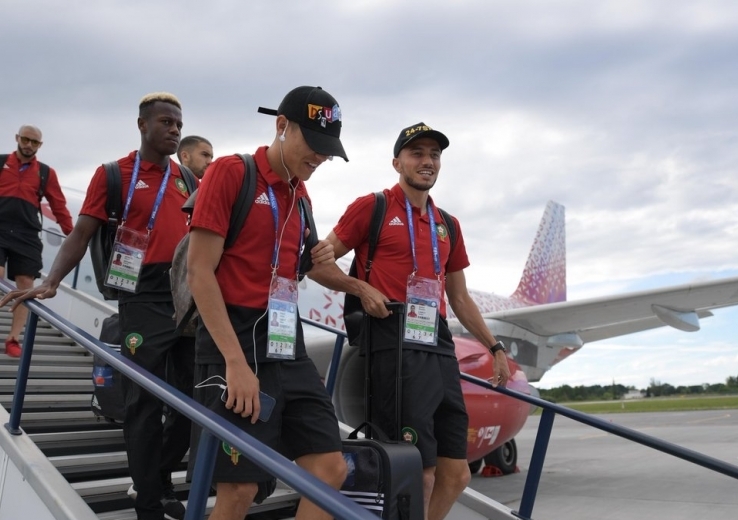 Rabat - The Moroccan national football team landed in Kaliningrad, Russia on June 23 ahead of their last 2018 World Cup game against Spain. Rabat – The Moroccan national football team landed in Kaliningrad, Russia on June 23 ahead of their last 2018 World Cup game against Spain. The Atlas Lions will face La Roja on June 25 at the Kaliningrad stadium. Moroccan footballer Achraf Hakimi, who plays for Spain’s Real Madrid football club, is keeping his spirit up despite Morocco’s defeats against Iran and Portugal. 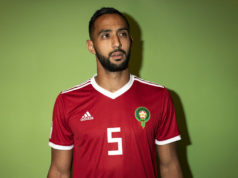 The youngster told Spanish sports outlet Marca that the team will try to win to please Moroccan football fans, who supported the Atlas Lions in the World Cup. “We know that we are now eliminated from the World Cup, but we are going to try to leave a good impression in the World Cup, we will do this for our supporters and for all the people who support us,” said the 19-year old footballer. 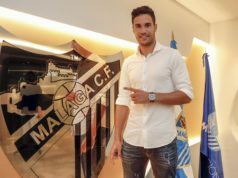 Hakimi also promised his fans to do his best during the last game. Hakimi knows that Spain will do its best on June 25 to win the game in order to qualify to the next phase of the tournament. Spain played its first match against Portugal on June 15, finishing with a draw 3-3. La Roja then played against Iran on June 20, finishing the game with a 1-0 win. During the Morocco-Spain match, Moroccan fans are expected to protest against the referees of the Morocco-Portugal game. The referees of the game denied Morocco two penalties and refused to consult the video assistant referee (var) to check the mistakes committed by Portuguese footballers. Portugal won the game played on June 20 against Morocco 1-0, owing to an early goal scored by Cristiano Ronaldo in the 4th minute. The goal should not have been allowed. Seconds before to goal, Portuguese defender, Pepe, tripped Moroccan player Khalid Boutayeb inside the penalty area. Morocco shouted three times for penalty kicks. The first was in the 26th minute of the game when footballer Raphael Guerreiro pushed Moroccan winger Nordin Amrabat in the penalty zone. 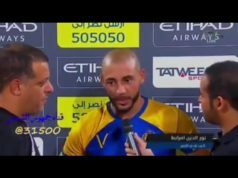 The second time was after Portuguese footballer Fonte crashed into Khalid Boutaib in the 30th minute of the game in the penalty zone. The US referee Mark Geiger also denied Morocco a deserved penalty kick at the 85th minute. As Pepe wanted to clear a ball coming from a corner, the ball hit his arm, causing the ball to change its trajectory. The fans are expected to protest in a special way, carrying white wipes or banners with clear messages addressed to FIFA. The fans also launched a petition on Thursday at Change.org to denounce the “unjust” and “unfair” arbitration in the game. The petition generated more than 52,809, aiming at 75,000.